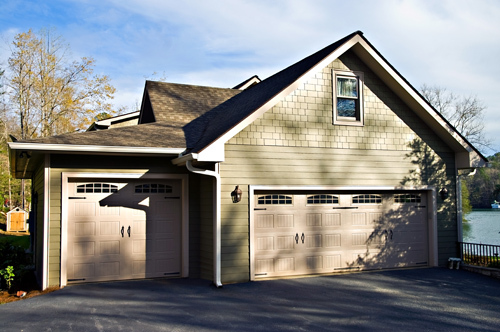 In general, the modern residential garage doors are designed with the highest level of safety in mind. They have to adhere to a set of rigorous standards. However, after the electric garage door installation, it is the responsibility of the owner to ensure that the unit will remain safe. For this, you need to take a set of important measures. Your primary task is to learn precisely how the door is operated safely. You have to explain the measures to everyone in your household as well. You have to ensure that children will never have direct access to the garage opener remote and that they will never play around the door. 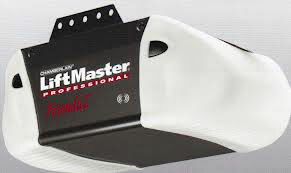 You have to provide effective garage door opener sensors maintenance. The two units standing on both sides of the door have to be properly wired at all times. They must face each other perfectly. They have to be in good overall condition. Make sure that the photo eyes are perfectly clean. You have to provide proper maintenance to all moving garage door parts and especially to the spring. These parts require cleaning with a solvent and lubrication twice a year. If you notice any damage or deformation, you need to provide immediate repair or replacement. 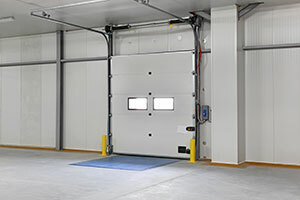 Our specialists in garage door repair Plant City recommend that you run a test on the safety reversal mechanism of the door two times a year as well. You simply have to place a light disposable object such as a cardboard box under the door when it is open and hit the button for closing it. When the door touches the box, it has to reverse. Adopt these and other effective measures for complete safety.